Didn't Amy Schumer already invent those silent lady chips? 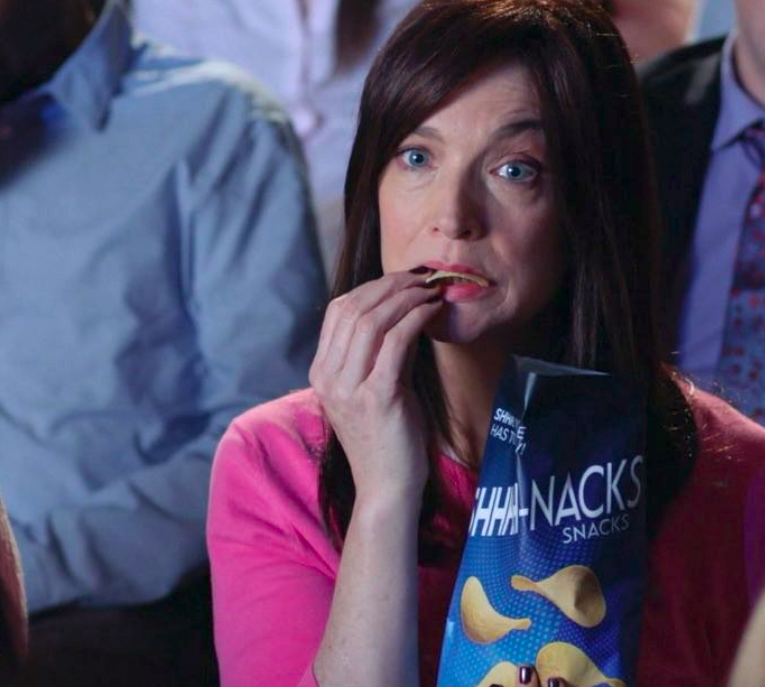 Last week, the world collectively groaned when PepsiCo CEO Indra Nooyi revealed that consumer insights about snacking has led her to believe that women don’t like crunchy chips and that PepsiCo (maker of chips like Doritos and Lay’s) will start making more “lady-friendly chips.” But little did PepsiCo know that Amy Schumer low-key invented silent lady chips in 2016 on her sketch show. Ugh, crunchy. So awful. Ugh, little broken pieces, what a nightmare. Insert collective eye roll here. The concept sounds a lot like the crunch-free chips Schumer came up with in a 2016 sketch on her show Inside Amy Schumer. While Schumer’s video pokes fun at the shame that often surrounds women and food, it’s ridiculous that a giant chip manufacturer is actually indulging the idea in a real way. Hey ladies, let’s make a pact to eat our chips at full volume from now on, okay? Cool. Societal pressures be damned.